Product prices and availability are accurate as of 2019-04-25 00:26:20 UTC and are subject to change. Any price and availability information displayed on http://www.amazon.com/ at the time of purchase will apply to the purchase of this product. 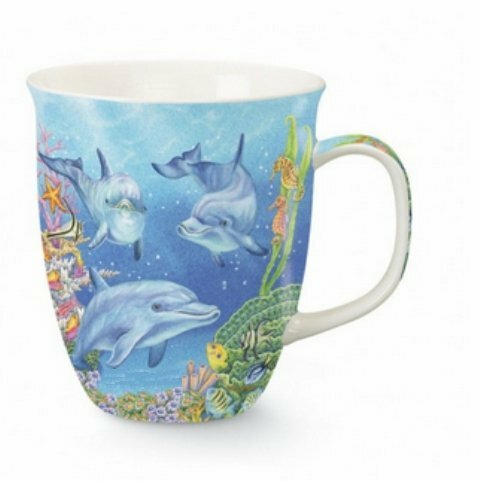 This ceramic mug is 4.5" tall by 4" diameter. 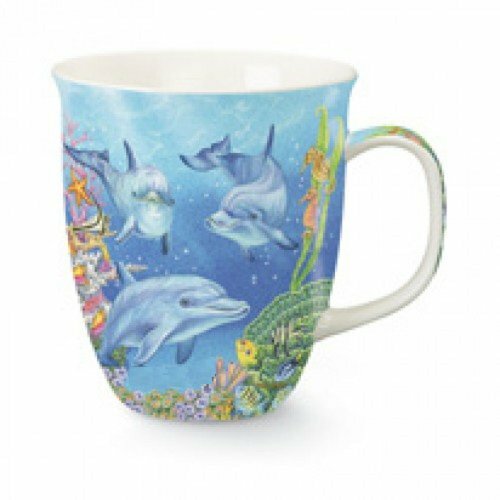 It has a handle attached for easy sipping and features dolphins on the mug.